Here we are again, its Thursday and reason's to be cheerful, here are my reasons. 1, This morning I attended the ACHICA Breakfast, where we did screen printing with Studio Harlen, we all had such a great time, I haven't done screen printing since I was a school lol. I am very happy with the scarf I printed. 2, My son is really happy he has lost his 3rd milk tooth, he is 8, most of the children in his class already have there big teeth, so he is feeling a little big left behind bless him. 3, I still have a lot to do before Christmas, I can't believe its just under 4 weeks away, we are getting excited, My son got me to put the Christmas tree up last Saturday, Early I know, but we had a lovely time decorating it.. we want to try and go to the Winter Wonderland at Hyde park, hopefully we will get there next weekend. 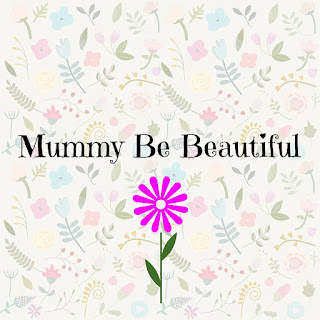 Please pop over to Mummy from the heart that host this fab linky. Labels: cheerful, christmas, reasons, Teeth. The blogger event sounds like good fun. Fab reasons. funny, i can't wait to have an excuse to put decorations on very early lol. Winter Wonderland became my Christmas tradition and if harry gets better from his blocked nose we shall be there this Monday - to dodge the mass. Your blogger event sounded really good and glad your son has lost his tooth, I hate their teeth coming out but onlyu as it makes me squirmish to see them wobbling!